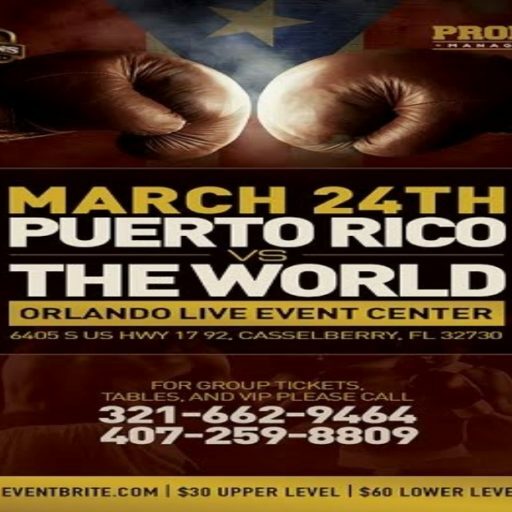 Puerto Rico vs. the World will feature power -punching unbeaten welterweight action contender Miguel Cruz (14-0-0, 11 Kos). 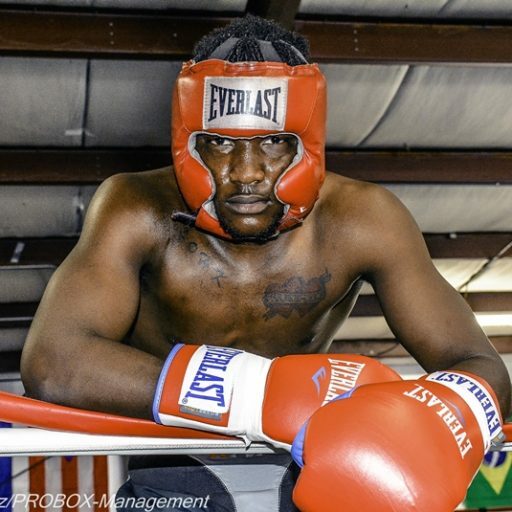 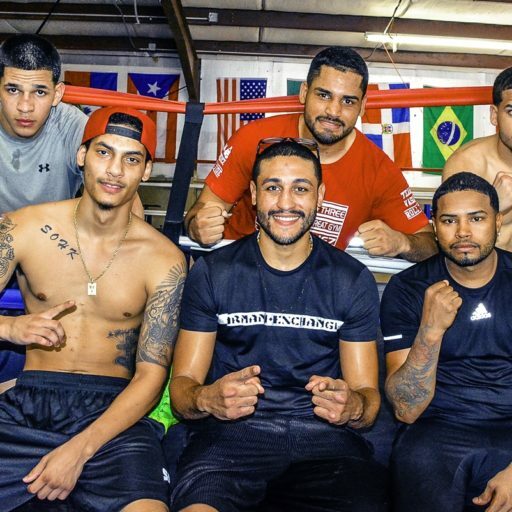 This Puerto Rican Floridian Welterweight stand out will be the feature on March 24th in the eight-round main event. 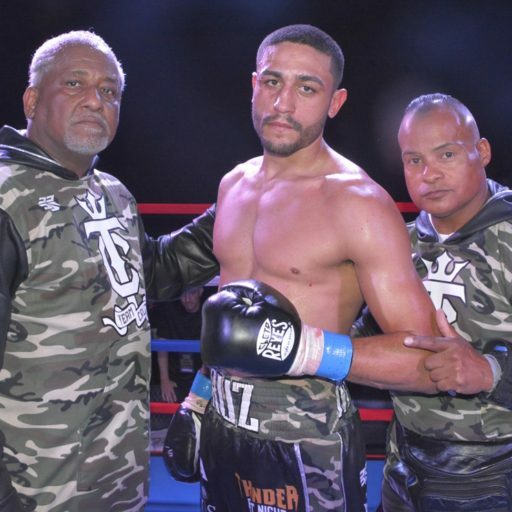 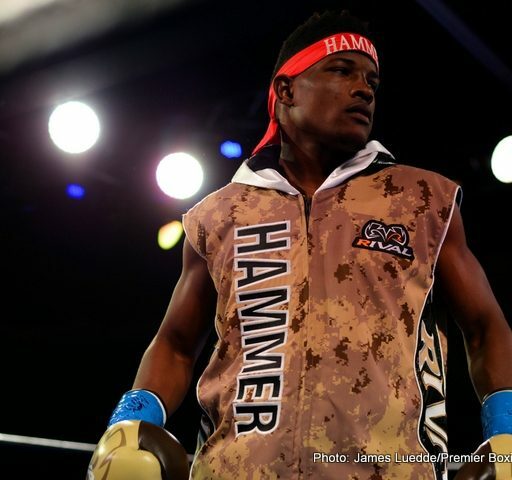 Also Featuring: – Dennis Galarza 14-2 Super featherweight exciting fighter and popular to the area – Sammy Figueroa 10-1 Welterweight (Battled Miguel Cruz to a split decision loss, that many seen as a draw). 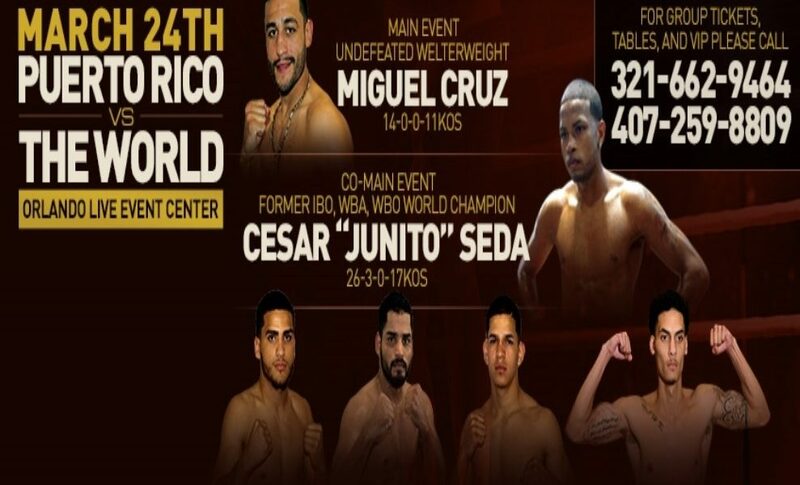 – Edgar Berlanga 3-0 Good looking Puerto Rican, NYC Amateur Stand out- Josue Vargas 6-1 Outstanding amateur from NYC also Puerto Rican – Craig Duncan 7-1 Strong crowd pleaser and brawler at Super Middleweight – Botirali Mamajonov 5-0 Uzbekistan World Amateur Champion at Super Middle weight – Bobirzhan Mominov 1-0 Kazak Stand Amateur Champion at Super Welterweight.